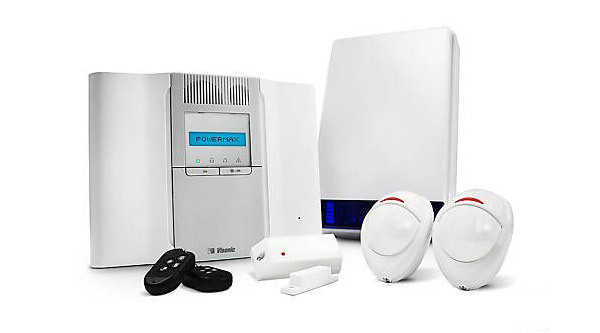 We can protect your home with a range of security systems to meet differing requirements and budgets. We use Visonic, Pyronix and Menvia Scantronic alarm products with approved installers, for a hassle free installation. We can now set up your CCTV and alarm systems to send you up to date SMS notifications (without the need for a phone line) with events and system information on their status. Your alarm can be monitored 24 hours a day via a monitoring station or police. All these alarm products are grade 2 compliant and are recognised by the police and insurance companies. Here at ISS before we leave the job we ensure you are happy and confident using it, we can also take care of any maintenance of your alarm. We work with a leading supplier of CCTV equipment, offering state of the art technology. We install hi-definition cameras, hardwired or wireless IP, dome cameras and hi–definition vandal resistant cameras. ISS are experts in designing to planning to completing the installation, whilst concealing all the cables where required. 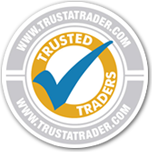 Our aim is to ensure your customer satisfaction whilst helping you to choose a system that meets with your requirements, and provide any training that is required so you are happy and confident to use the system installed.